Interface Solutions provides corporate advisory and equity finance services to the technology industry in Australia. 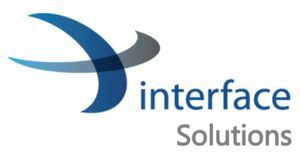 Since its inception in 2007, Interface Solutions has assisted numerous clients in the technology, media and telecommunication industries grow organically and inorganically through transaction-orientated services. Operating as a boutique advisory firm and focused on the Australian market, our services include business strategy, public and private equity finance, debt finance, mergers and acquisitions, divestments, joint ventures, business strategy and innovation/commercialisation consulting.